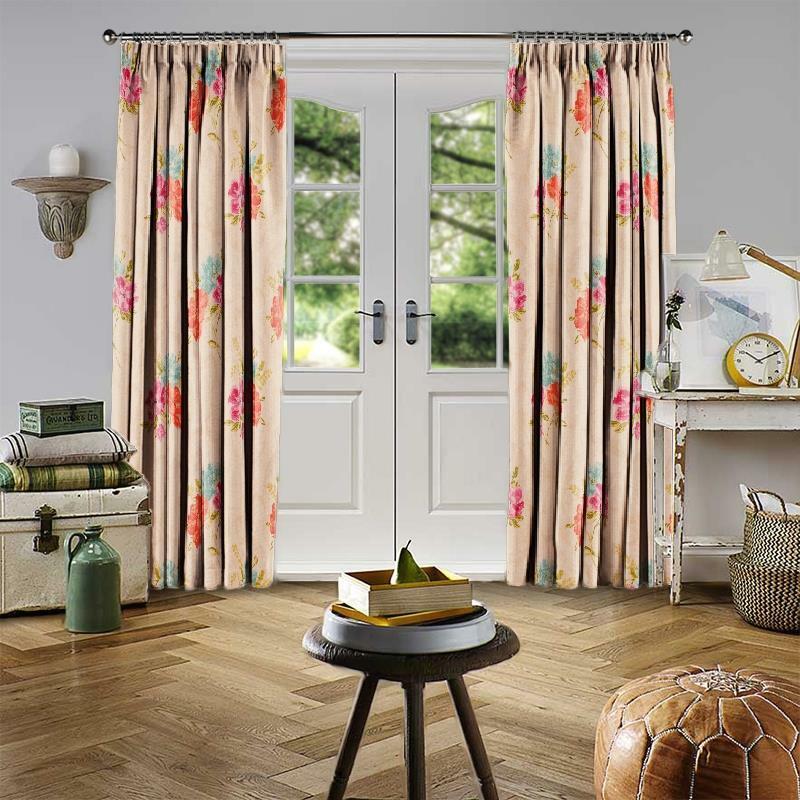 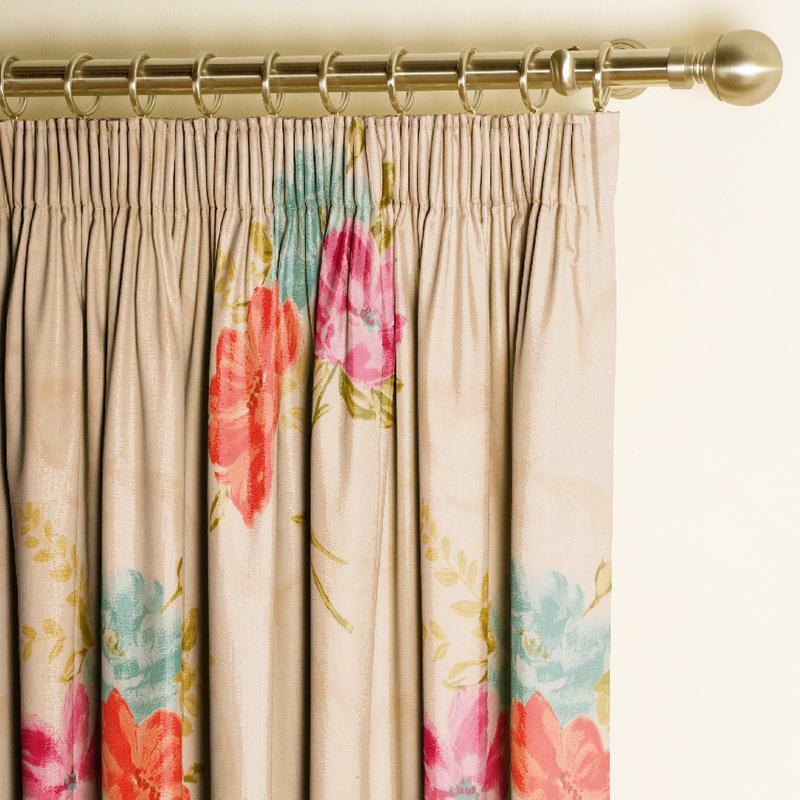 Our Harlow collection comprises of rich, floral fabrics. 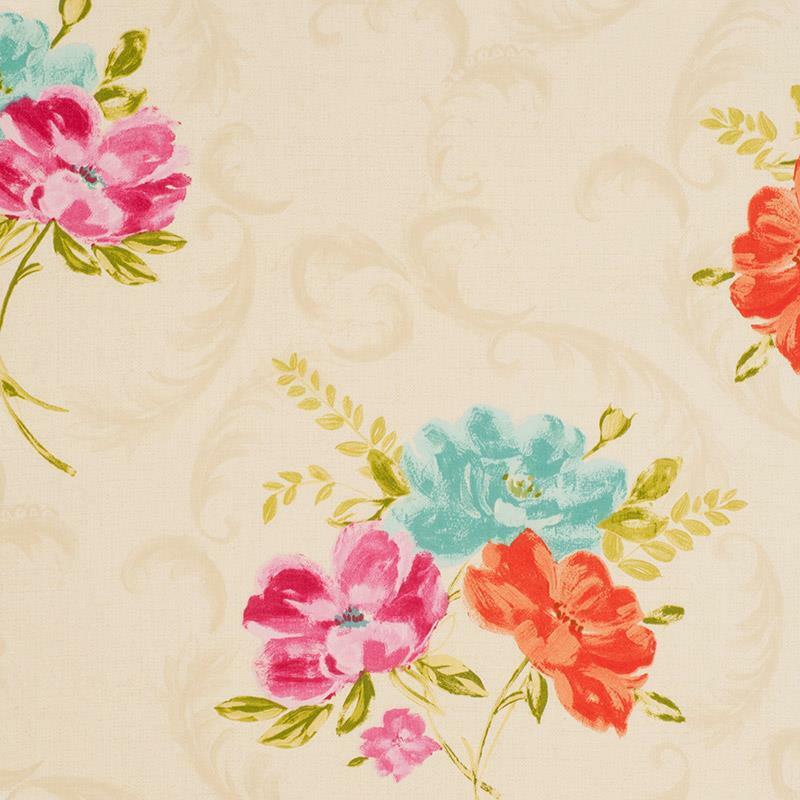 Inspired by vintage fabrics and the English countryside, this fabric would look perfect in a kitchen or living room. 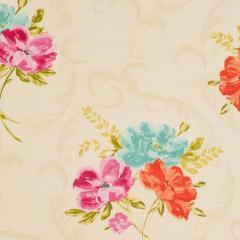 Harlow Coral/Pink features bright pinks, red and blues and a classic cream background.